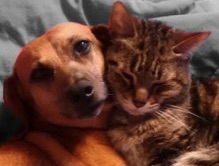 Periodontal disease is the #1 disease affecting companion animals. 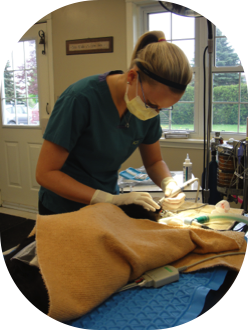 Regular professional cleanings are an important component to maintaining your pet's teeth and overall health. We use a state of the art, fiber-optic high speed dental unit, to clean each tooth thoroughly - above and below the gum line. Each tooth is then polished to smooth out defects in the enamel making them more resistant to plaque buildup.